ALL PRICES PLUS APPLICABLE TAXES & LICENSE FEES. * Gore motors makes every effort to ensure the information on these pages are accurate however we are not responsible for any omissions or errors. Prices are subject to change without notice. 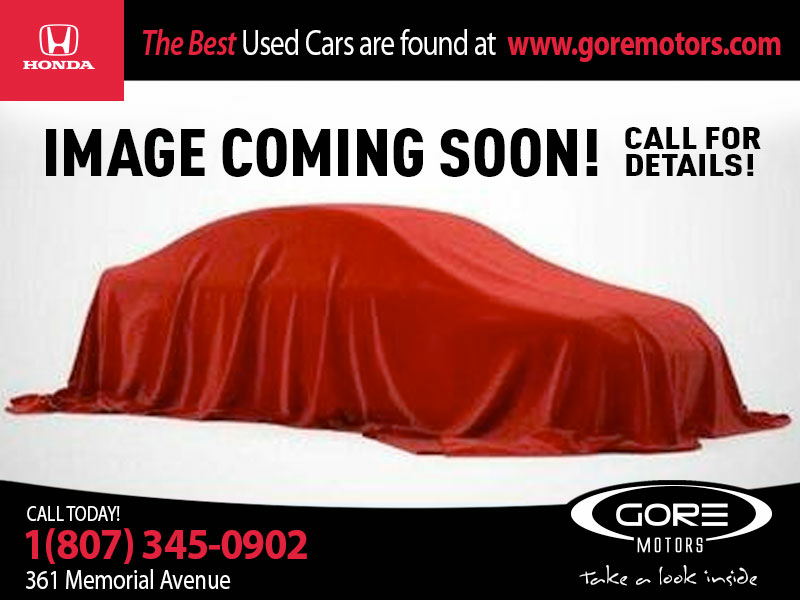 Please see dealer or a sales representative to verify pricing and details, or ask online.